The women of the Owens family are under a curse. A terrible, inescapable curse of the worst possible kind. It goes as follows: Any man who falls in love with one of them will, through some unexpected accident or unforeseen circumstance, end up dead. The curse began some 300 years ago in colonial Massachusetts when ancestor Maria Owens was condemned to death for witchcraft. She was put to the hangman’s noose but escaped through magic. Maria was then banished to a small island off the coast. She was pregnant, and although her lover had promised to come for her, he never showed up. Maria vowed to never again deal with the messy heartbreak of love. That vow, it its weird twisted way, turned into a curse against all men who dared love an Owens woman. Now, sisters Sally and Gillian had better watch out! Of course, as luck would have it, both of them are going to fall in love. More than once. Practical Magic, adapted from Alice Hoffman’s 1995 novel of the same name, is one of my favorite witch movies! It stars Sandra Bullock and Nicole Kidman as the two sisters, who are orphaned after their parents die of curses and broken hearts. The girls are sent to live with their Aunts in the sleepy Massachusetts town where prejudice against witches still runs rampant. Stockard Channing and Diane Weist are their wild and wacky aunts who eat chocolate cake for breakfast, cast love spells for the neighbors and dance naked in the moonlight. As Sally and Gillian come of age in their Aunts’ glorious seaside mansion, they start to realize the true nature of their powers. Neither girl cares to practice magic. Subdued, bookish Sally (Sandra Bullock) is the more gifted of the two, though she rarely casts a spell. Wild child Gillian (Nicole Kidman) cares more for boys than witchery, and even runs away from her Aunts’ home to increase her opportunities with men. The sisters are separated for a time, but, connected by blood and a psychic bond, they are never far apart. Gillian gets involved with an abusive man named Jimmy Angelov. One night, Sally gets a premonition that Gillian is in real trouble and immediately flies across the country to rescue her. She finds Gillian held hostage, but the forceful Jimmy kidnaps both sisters. An accidental overdose of belladonna, administered by Sally, sends Jimmy Angelov to sleep with the angels. Or in his case, the demons… The sisters then find themselves in a tight spot; they are inadvertent murderers. Rather than let Jimmy stay dead, they decide to try their hand at necromancy. The Aunts warn against it, believing he may come back as something “dark and unnatural”. Gillian assures them that he always WAS something “dark and unnatural”. What have they got to lose? But will the spell work? To make matters worse, when Jimmy is reported as a missing person, detective Gary Hallet (played by Aidan Quinn) comes investigating. The detective may have a hard time arresting Sally when he realizes he is falling in love with her. Practical Magic, released in 1998, is a fun, sometimes spooky, romantic comedy. The movie recently made news headlines when co stars Bullock and Kidman showed up as presenters at this year’s Academy Awards. 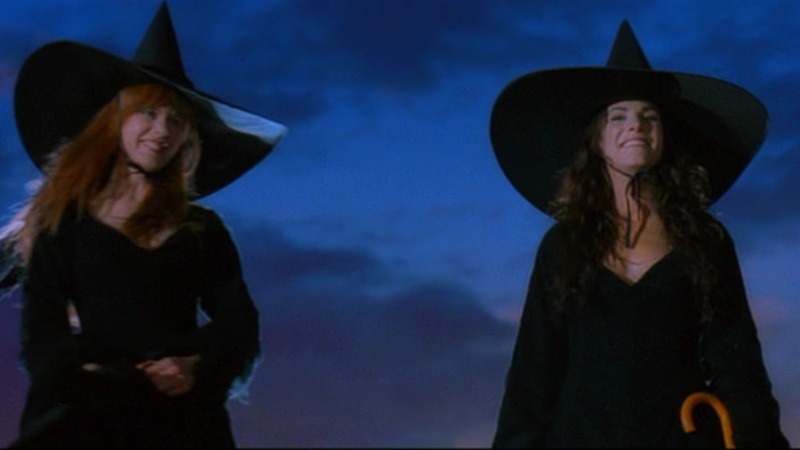 As the women reunited, Practical Magic fans conjured up the notion of them doing a sequel to the movie. Whether or not this will happen remains to be seen, but one thing is certain; there will never be a shortage of fans hoping for it. Sally and Gillian are descendants of Maria Owens who cast spells, broke hearts, and escaped the noose through magic. In reality, very few modern day witches can claim this kind of bloodline. Most witches are self made, through their own discipline and study of the Craft. There are, however, several families in the Salem area who claim blood relations to those who were arrested for witchcraft in the 1692 witch hunts. Atropo Belladonna is a poisonous plant. It has been used as a sedative and antispasmotic. Large doses can be deadly. 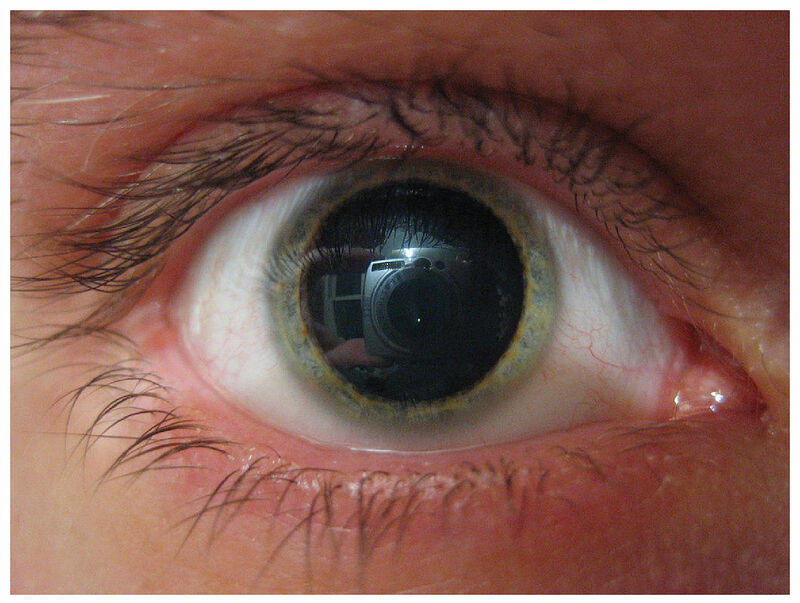 In medieval Italy, young women put drops extracted from the plant into their eyes. This dilated their pupils, creating an effect that was considered to be beautiful – hence the name Belladonna, which in Italian means “beautiful woman”. J.R.R. Tolkien fans might remember the character Belladonna Took Baggins. 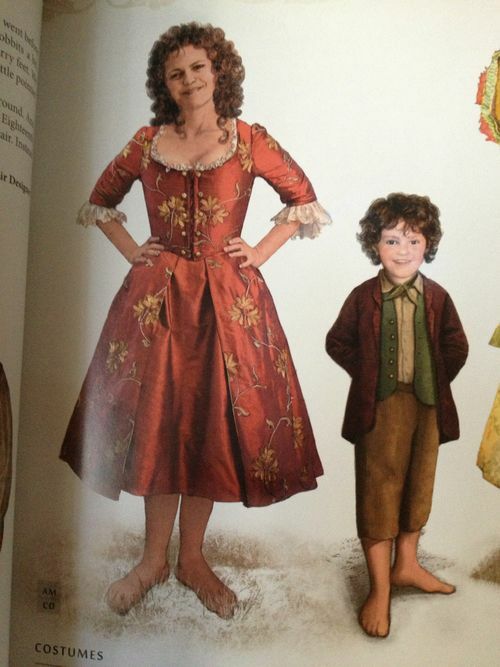 She was the wife of Bungo Baggins, lady of Bag End, and mother of the original ring bearing hobbit Bilbo Baggins. The character Jimmy Angelov, played by Goran Visnjic, was supposed to be from Transylvania. We are not sure if he was an actual vampire, but his Romanian roots certainly lent an air of darkness and danger to him. In real life, Goran Visnjic is from Croatia. Close enough. Since then, Wood took on a bunch of noteworthy roles, including a vampire in True Blood. When a frightened Gillian returns home with a bruised face after Jimmy has assaulted her, Aunt Frances, in typical witch fashion, suggests applying mugwort. In Medieval Europe, mugwort was believed to be a magical herb that would protect against evil spirits, diseases and misfortunes. While fans may be clamoring for a sequel after seeing Sandra and Nicole on the red carpet, author Alice Hoffman has actually written a prequel. This book, called The Rules of Magic, tells the story of the Aunts, Frances and Jet, when they lived as teenage witches in 1960’s New York City. Read more here. “They told me to take a streetcar named Desire, then transfer to one called Cemeteries, then ride six blocks and get off at — the Elysian Fields!” So begins the opening lines of Tennessee Williams’ most famous play, spoken by would-be femme fatal Blanche Dubois. Tennessee Williams won a Pulitzer Prize for this 1947 play, which tells the story of Blanche, an aging southern belle who, after a series of devastating personal losses pays a visit to her sister Stella in New Orleans’ French Quarter. Stella lives in a shabby, run down two flat with her brutish and bullying husband Stanley Kowalski (played by then-unknown Marlon Brando.) Blanche is immediately both intimidated by and attracted to Stanley, who becomes relentless in his quest to expose dark secrets from Blanche’s past. In the end, Stanley, Stella and Blanche were all victims of their own desires. Stanley wanted power, Stella wanted love and Blanche wanted security. Or did they? The true genius of this play is its conflicting virtues and sexual politics. It is very hard to name a hero or a villain. Tennessee Williams was quoted as saying he wrote the play for the “mentally ill and the misunderstood.” He had a mentally ill sister whom he commemorated in ‘The Glass Menagerie’. Tennessee himself had a few nervous breakdowns, as did Vivien Leigh. And yet — I could have sworn the author was rooting for Stanley the whole time. Although the names ‘Desire’, ‘Cemeteries’ and ‘Elysian Fields’ are actual New Orleans destinations, the symbolism will not be lost on mythology fans. The Elysian Fields in Greek mythology is the soul’s final resting place — ironically a resting place of the heroic and virtuous. The names imply that it is our desires that bring our demise (the cemetery) and then take us on the Elysian Fields — a parallel of Blanche’s streetcar journey. So let’s say you are a seventeen year old girl and you live in Puritan New England, circa 1630. Your family are radical separatists. In fact, they are so pure, even the Puritans can’t handle them. Your family is banished from the colony. For being too religious. Your father is clearly nuts. All he does is chop wood and quote the Bible. All day long. Your young siblings are acting strange. Your mother is also nuts. She talks of sending you off to be a maid for some other family, where you will have even MORE chores to do. Your family are Calvinists. They are very concerned with Heaven and how to get there. They insist upon living a pious (read: dull, boring, repressive) life in order to reap their heavenly rewards. The only trouble is — God has already chosen His elect and you may not be one of them. You will not find out until you die. All your piety could be a big fat waste of time and you just may end up in Hell. It’s a real game of Russian roulette, eh? The question here is not WHY would a Puritan woman sign a blood contract with the Devil. The question is WHY WOULDN’T SHE? This film is beautifully shot, meticulous in historical detail, and a spine tingling, psychological thriller! Now out on DVD. Can we change history by traveling back in time? This very interesting question is posed in the new movie Alice Through The Looking Glass. At first glance you might think this is a kid’s film, but don’t be fooled; this is actually a quite complicated story that will most appeal to adults and fantasy/ sci fi fans. A Steam-punk Alice (Mia Wasikowska) is captain of The Wonder, her deceased father’s ship, circa 1870. After three years out at sea, Alice returns to her home town to find her life in shambles. The evil Hamish has taken over her father’s company. Her mother’s fortune is in jeopardy and Alice must give her up her beloved ship, resign as captain and take a boring job as a desk clerk. In a moment of confusion Alice retreats to the parlor and follows a butterfly through the mirror. She then lands in Underland where the real trouble begins. Everyone knows the Grandfather Theory regarding time travel. That is — if you travel back in time and kill your grandfather, you could never be born (because Grandpa wasn’t around to sire your father, hence your father could not sire you.) Which would also mean you would not be there to time travel in the first place. Which would mean time travel is impossible. “Logic and proportion have fallen sloppy dead.” Or have they? Back to the movie! Alice’s mission involves stealing the magic chrono-meter, which can enable her to travel through time, but can also basically destroy the world if it falls into the wrong hands. And you know it WILL fall into the wrong hands. Enter the evil Red Queen (Helena Bohman Carter). I am a HUGE fan of the original Alice in Wonderland books. This movie, however, has absolutely nothing to do with the books. Do not expect a replica of Carroll’s tales. What the writers have done is create a new, thought provoking story revolving around the original characters. Lewis Carroll was a mathemetician. He was actually an Oxford professor of mathematics, interested in time travel, the subconscious mind, photography and mirror imagery, as well as storytelling and poetry. Alice Through The Looking Glass keeps the magical sentiment of Carroll’s original books and also stays true to the provocative questions he had in mind when he wrote them.